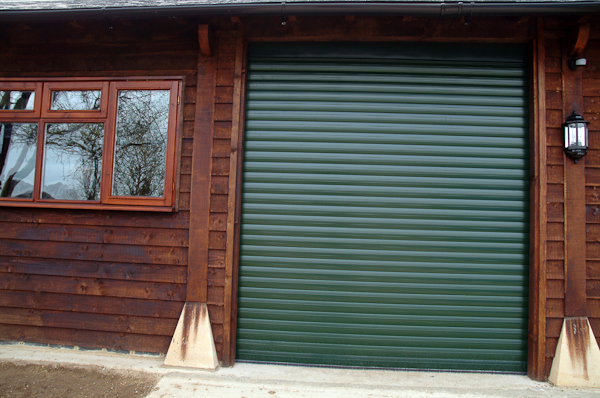 This aluminium shutter is available for the majority of garage openings. 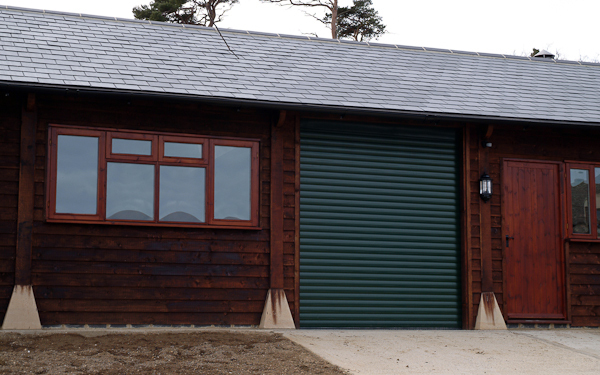 Each door is made to measure and provides an aesthetically pleasing and practical product. 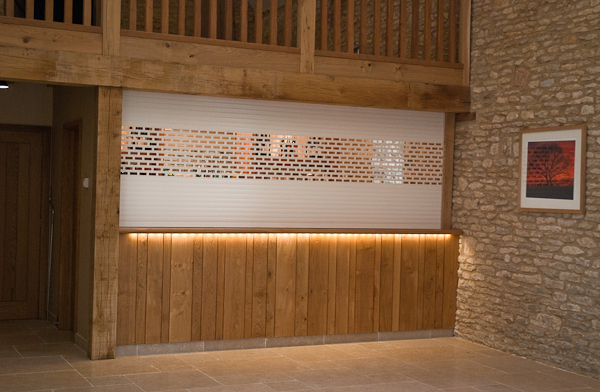 Available in all widths and heights with colour options to suit. 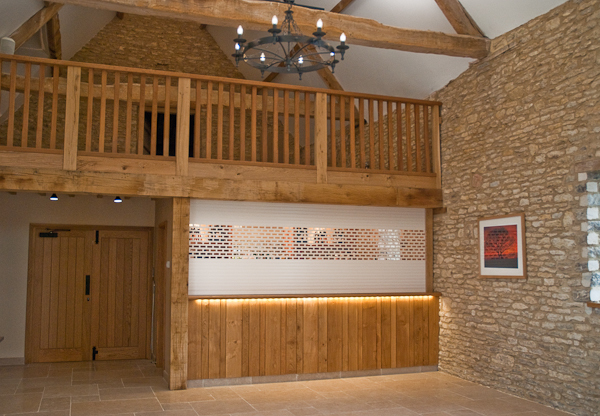 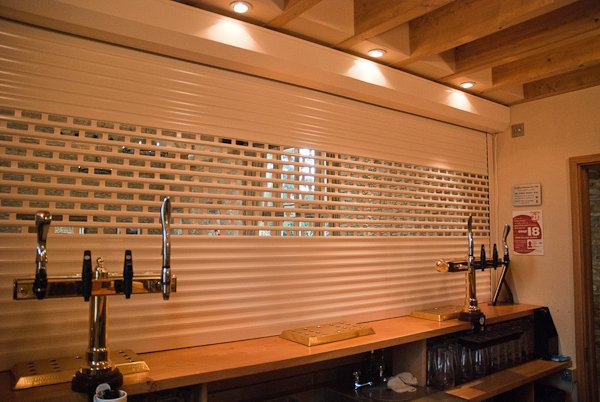 Construction is tailored to suit your individual needs in steel or aluminium with various options of curtain types. Samples of finish will be available when we carry out a site survey to ensure the perfect finish. 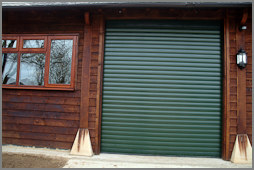 All shutters are CE tested for both manual and electric operation.